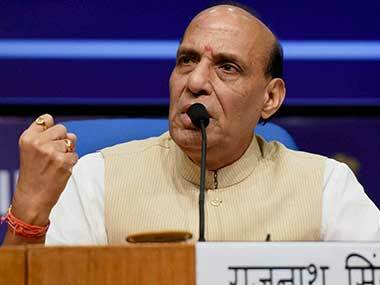 Union home minister Rajnath Singh, accompanied by a high-level delegation, arrived on a two-day visit to Jammu and Kashmir to review the security situation. 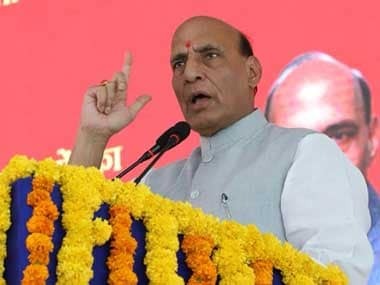 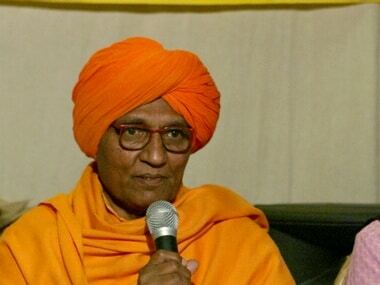 During the tour, Rajnath Singh is expected to take stock of the security situation in Jammu and Kashmir, which is currently under the Governor's rule. 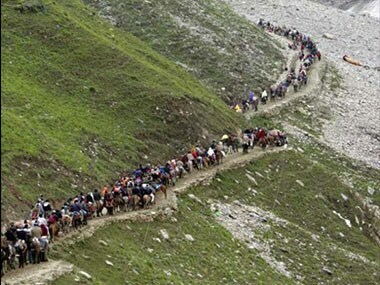 Romeshwar Patidar died at Pissu Top, on his way back from the cave to Nunwan base camp in Pahalgam last evening, a police official said. 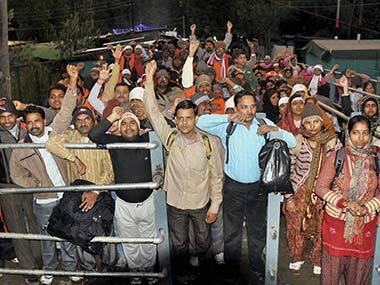 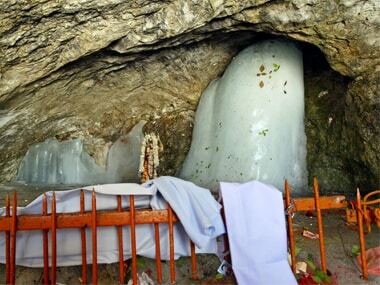 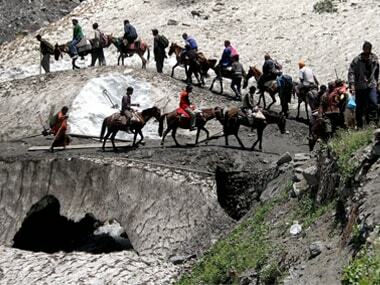 The annual pilgrimage to the Amarnath cave in the Kashmir Valley started on schedule Friday morning despite inclement weather along both northern and southern routes leading to the shrine.